Ouya announced Friday that 1,200 units of its Kickstarter-funded video game console are shipping to developers around the world. When Ouya launched its Kickstarter campaign, its goal was to re-ignite game development for TV, as opposed to tablets, smartphones and the Web. The company planned to achieve this goal by making it so that anyone who could develop an app for Android could also build a game for the Ouya console. 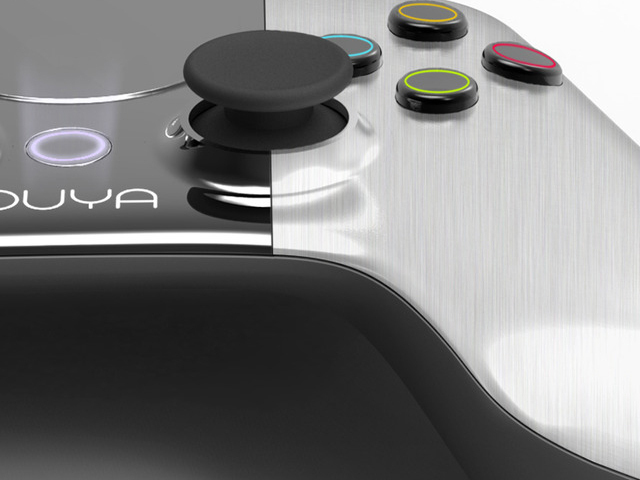 "These are the early versions of Ouya that developers will use to start making games. They're on their way to developers around the globe -- by land, air and sea," the Ouya staff wrote in a blog post. The developer's console package includes an Ouya dev console, micro-USB port, two controllers, HDMI cable and power adapter. Ouya ended its one-month Kickstarter campaign with $8.5 million -- well over its original $950,000 goal. With 63,416 backers, the Android-based video game console is gearing up for developers to create games. The console is scheduled go on sale to the general public in March. Kickstarter works by letting anyone propose a project on the site, setting a monetary goal. If the goal is met, the project gets funded. Everything from independent films to garden projects has been funding from Kickstarter campaigns. The company's founders released a video to demonstrate an un-boxing of the package that is being sent out to game developers worldwide. Watch a video below.